Creating Beautiful Smiles in Kingman... One Smile at a Time!! 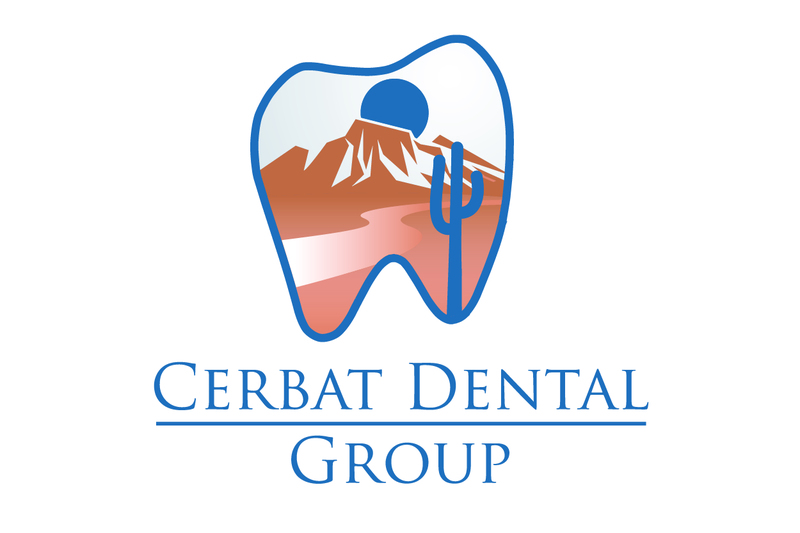 Welcome to Cerbat Dental Group, a warm, friendly dental office located in Kingman, Arizona. Here, our patients come first, and when you visit us, you'll see the difference that outstanding customer service, a commitment to patient education, and top-notch clinical skills can make. We believe in making dentistry as comfortable, rewarding, and hassle-free as possible for all of our patients, no matter their age or the type of dental treatment they need. Come visit our dental office, we are always happy to welcome NEW patients! At our dental office, our patients enjoy the most cutting edge oral health care that is currently available. We have been offering the most advanced dental services in the area for many years! We are proud to offer a large variety of general and cosmetic dental treatments that are sure to meet your every need. We also encourage you to visit our patient education videos which provide valuable information on dental procedures and treatment options. For example, Same Day Crowns. Want to straighten your teeth? We offer short-term braces. Check out the video below & then contact our office for a free consultation! Thank you for visiting our site. We look forward to serving you! Kingman Dentist, Dr. Jason Lowry is dedicated to family dentistry such as Exams, Teeth Whitening, Veneers and more. We are looking forward to your visit to our Kingman, Arizona dental office.